OSHA encourages employers to provide AEDs in the workplace. 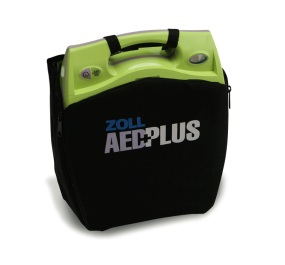 With over 30 years in the business of defibrillation, ZOLL® has the experience and products to assist you throughout the automated external defibrillator (AED) implementation process. We can help. Call 1.877.531.2226 to learn more about how Attentive Safety can help you implement an AED program at your workplace.